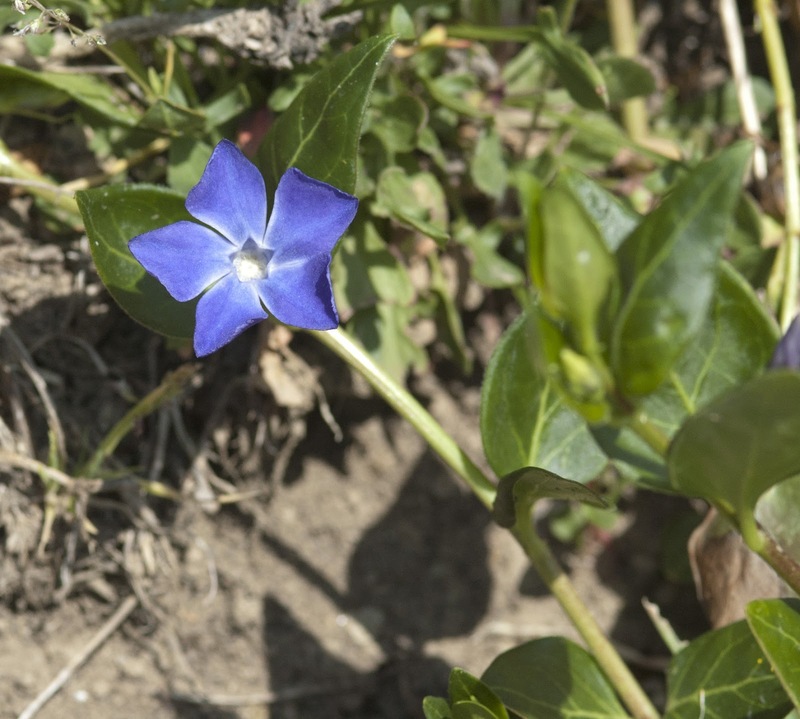 There is a remarkable variety of wild flowers growing in abundance along the roads, paths, woods and terraces surrounding Le Mura di Sopra. 2010 was a particularly good year. My project has been to photograph and identify every species I could find on the walks from the house to Benabbio village. This is seemingly never-ending with almost 100 plants identified by the end of 2012, most in fact growing on our land. 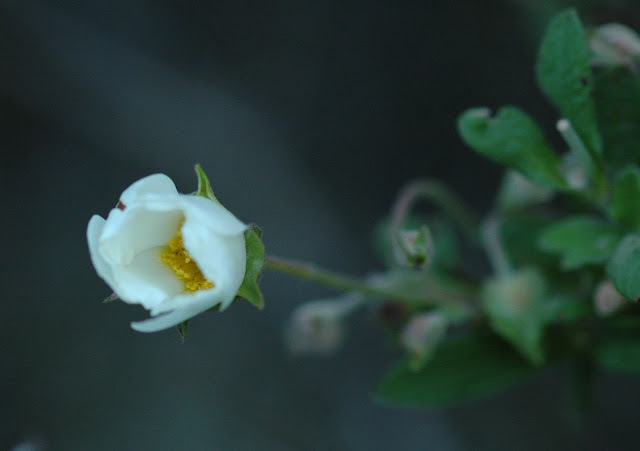 I am a complete amateur but have spent some time with tomes of mediteranean wild flowers identifying what I can. If I have made errors, please forgive and correct me. Acacia (Robinia pseudoacacia) commonly known as the Black Locust, is a tree in the subfamily Faboideae of the pea family. 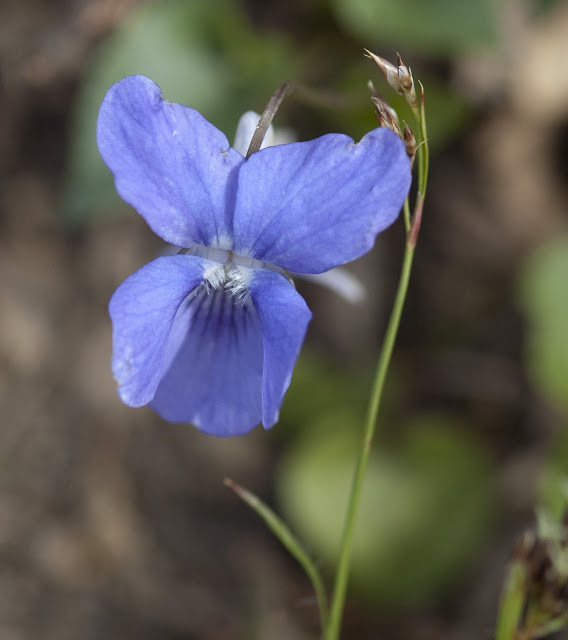 It is native to the southeastern United States, but has been widely planted elsewhere in temperate North America, Europe, Southern Africa and Asia. 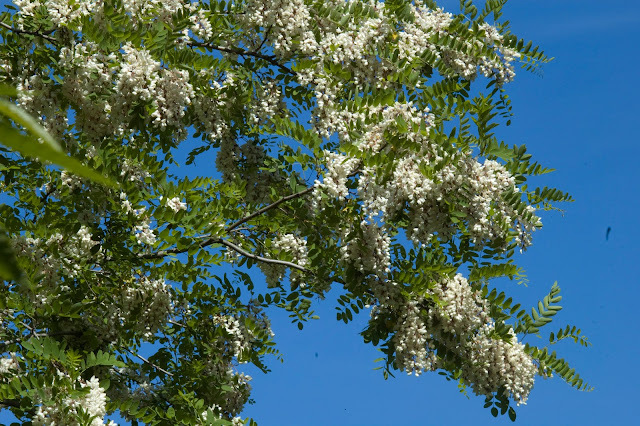 It is not a true acacia and is considered an invasive species in Tuscany. The blossom is at its peak in late May. Highly fragrent scent. Good honey production and is used in cooking. May - June. 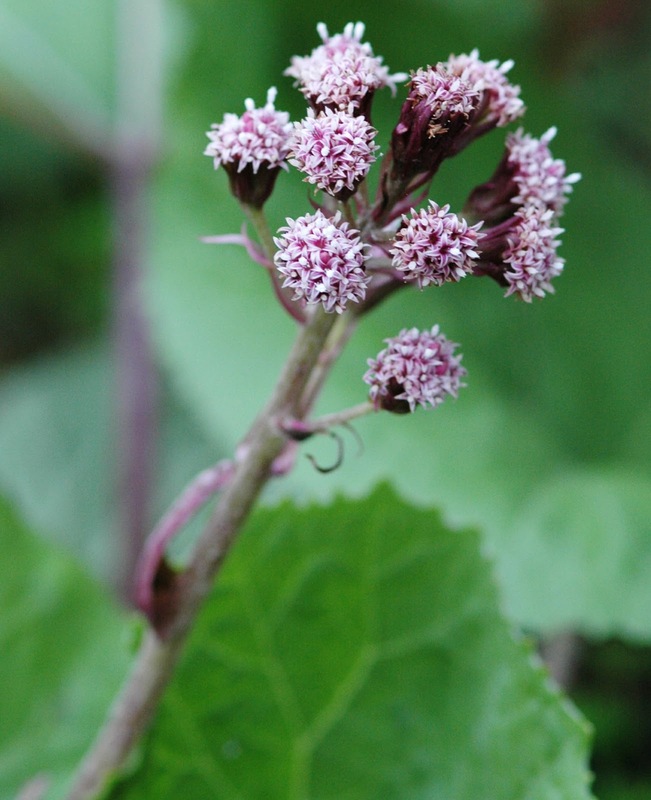 American Pokeweed. (Phytolacca americana). Leaves large, oval to lanceolate, untoothed. 2m tall. Hairless perennial. White flowers and black berries. Leaves oval to lanceolate with yellowish glandular hairs. Flowers in clusters. Broom (Cytisus scoparius).Variable shrub. May be hairy. 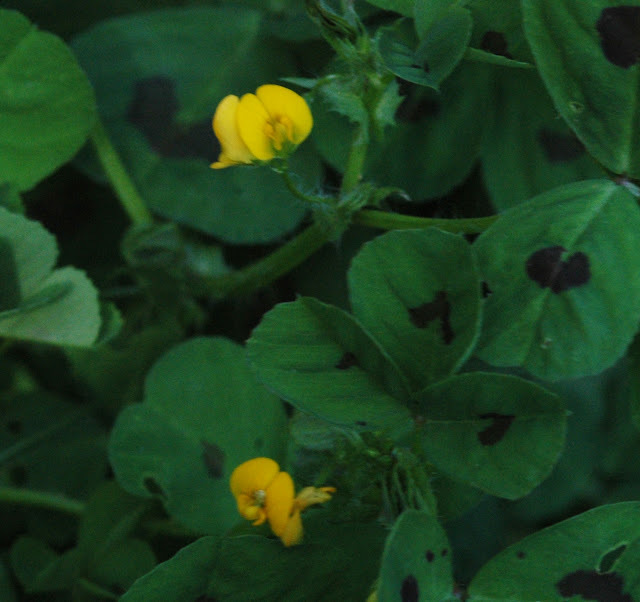 Leaves small, trifoliate. Many brooms (though not all) are fire-climax species, adapted to regular fires which kill the above-ground parts of the plants, but create conditions for regrowth from the roots and also for germination of stored seeds in the soil. A fibre is obtained from the bark and can be used to make paper, cloth and nets. The bark is a good source of tannin. Modern dyers report that the flowering tops of broom produce various shades of yellow. A green dye is obtained from the leaves and young tops. 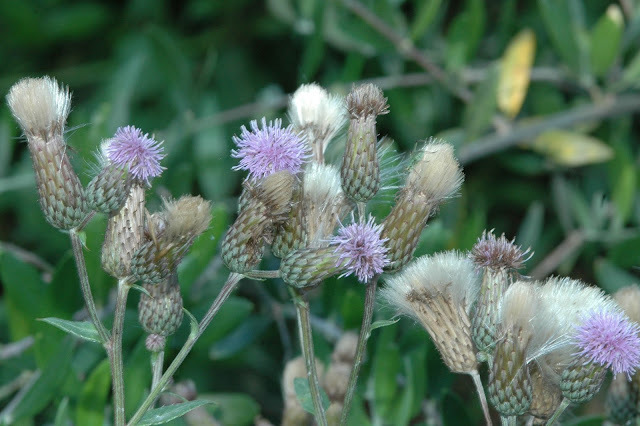 Now considered too toxic to use a a food, contains toxic alkaloids that can depress the hearing and nervous systems and affect the function of the heart, in the past the flower buds were pickled and used as a substitute for capers. They were also added to salads.The tender green tops of the plant have been used like hops to give a bitter flavour to beer and to render it more intoxicating. The roasted seed has been used as a coffee substitute. Broom wine and beer, from the tips, seem to have once had a reputation as a serious mind altering substance. White campion (Silene latifolia). Leaves oval to lanceolate.Male and female flowers occur on different plants. Female plants are usually more numerous. Seed recovered from archaeological digs and house demolitions is said to have germinated after 70 years burial.The sweet scented, night blooming plant was used during the Elizabethan era in England in a concoction made with sugar and wine. This concoction was used to sooth the heart. The roots were used to expels intestinal worms. The root was also simmered in hot water to extract saponin to use as a soap substitute for washing clothes. It could have been used as a fish poison. Fish assimilate saponin directly into their bloodstream through their gills. The toxin does not kill the fish, but rather stuns them so that they float to the surface where they can be collected with ease. Bladder campion. (Silene vulgaris).Leaves fleshy, linear lanceolate to oval.In Spain, the young shoots and the leaves have been used as food. The tender leaves have been eaten raw in salads. 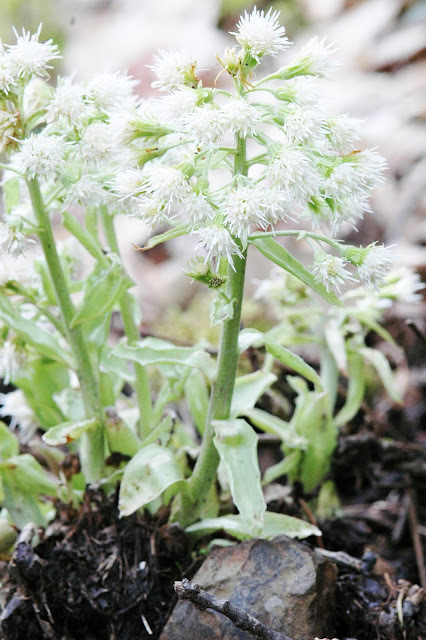 The older leaves were usually eaten boiled or fried, sauteed with garlic as well as in omelettes. Bulbous or Tuberous comfrey (Symphytum bulbosum). Comfrey was used in an attempt to treat a wide variety of ailments ranging from bronchial problems, broken bones, sprains, arthritis, gastric and varicose ulcers, severe burns, acne and other skin conditions. It was reputed to have bone and teeth building properties in children, and have value in treating gynaecological disorders. It should be used topically only as it can cause liver failure. Carthusian pink (Dianthus carthusianorum). Same family as the carnation. Cistus rockrose (Cistus monspeliensis). Modern research shows that an extract had high antioxidant ability and has an ability to enhance the energy metabolism. Further studies are in progress to elucidate its effect on antiaging. Clematis vitalba or Old Man's beard. There are about 300 species of clover of varying colour. Crimson clover or Italian clover (Trifolium incarnatum). The species name incarnatum means "blood red". Bindweed (Convolvulus arvensis) unwelcome in gardens as a nuisance weed due to its rapid growth and choking of cultivated plants. Common Daisy or Lawn Daisy (Bellis perennis) is a common European species of Daisy. Although many people think that the flower has a yellow centre with white petals this is not the case. Each individual "petal" is itself an individual flower. In the centre there are so many tiny yellow flowers. 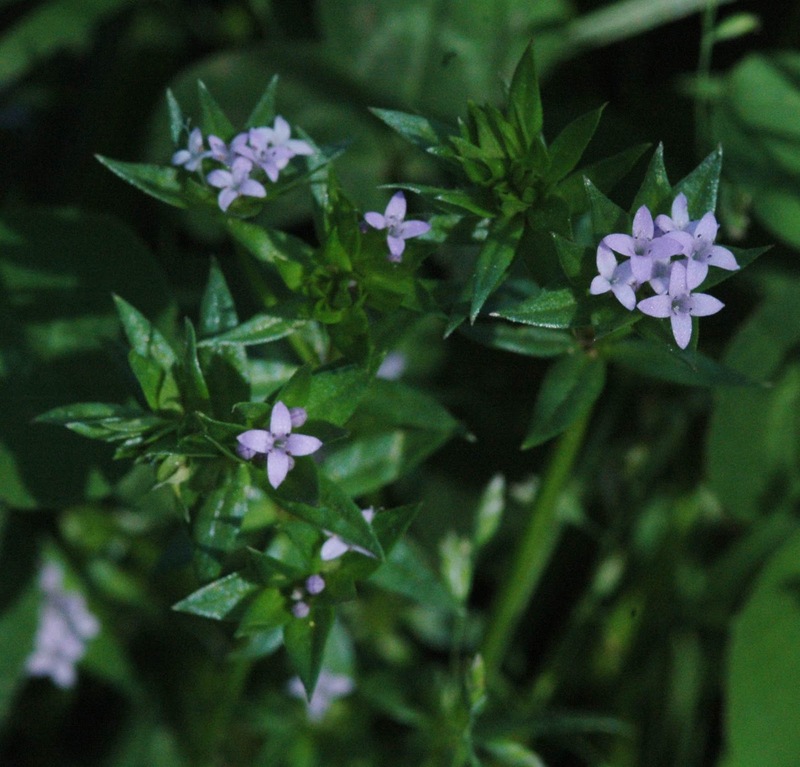 It has been used traditionally for treating wounds. In homeopathy, Bellis perennis is often used in combination with Arnica montana to treat bruising and trauma. Fennel (Foeniculum vulgare) Florence fennel or finocchio is a selection with a swollen, bulb-like stem base that is used as a vegetable.Wild fennel has a slightly more bitter flavour than cultivated fennel and is used various ways in cooking, especially for roast meats. Finely chopped, it is also used in many sauces. It has diuretic properties. Hop (Humulus).Male and female flowers of the hops plant develop on separate plants Female plants, produce the hops flowers used in brewing beer. June - September. 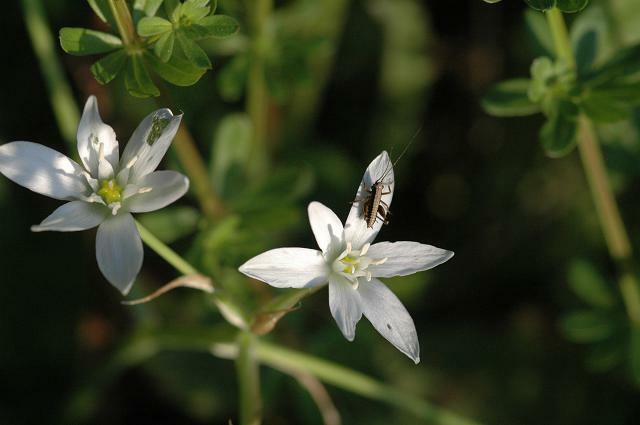 Italian catchfly (Silene italica). Easy to confuse with the white campion. It is used in traditional African medicine. The leaves are used as a blonde henna in India. The young seeds are eaten in the Sahara region. Iris. 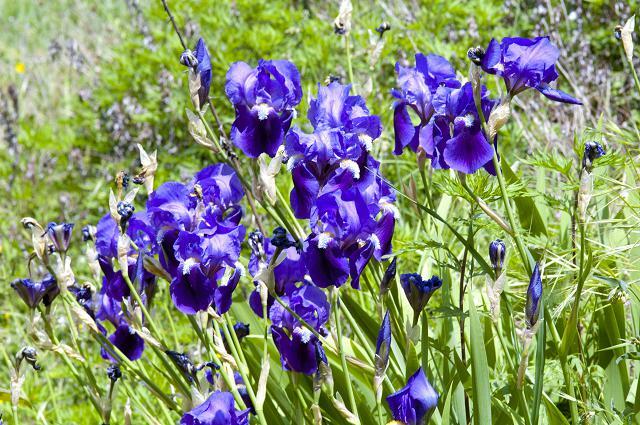 While not strictly a wild flower as these probably originated from cultivated plants, there are beautiful displays of self propagating irises in the wild. 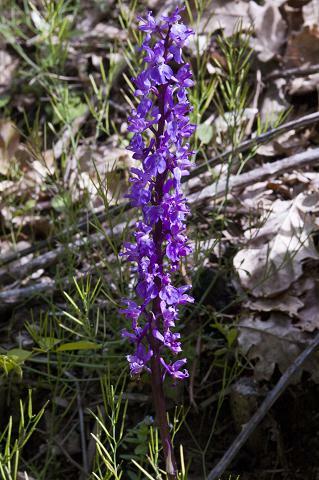 Marsh or Spotted Orchid. 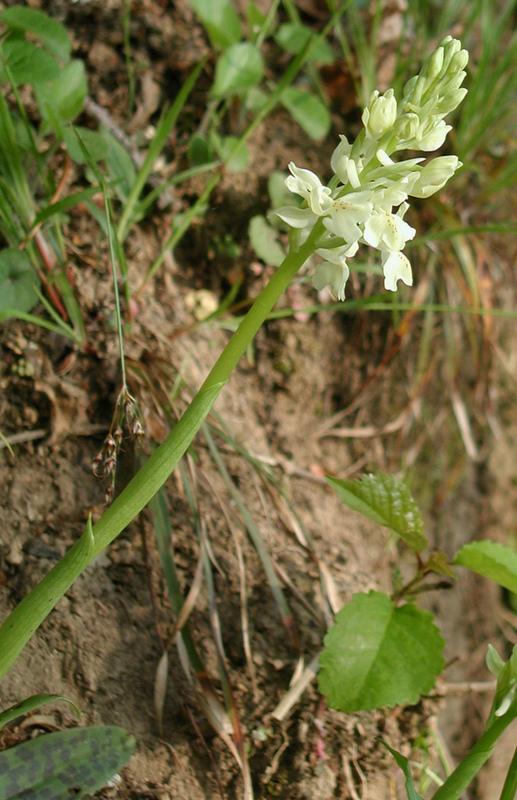 (dactylorhiza saccifera). 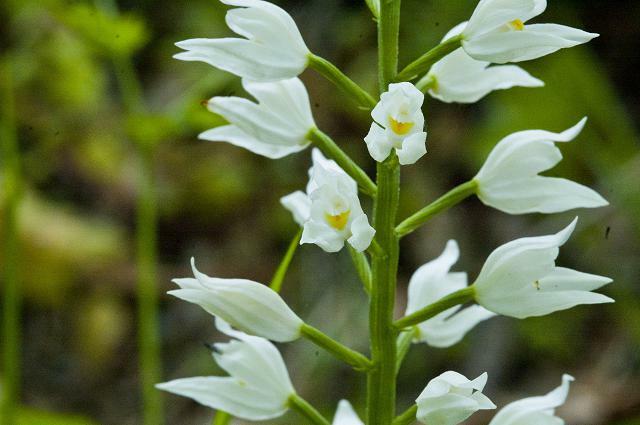 It can be quite difficult to identify some of our orchid species. 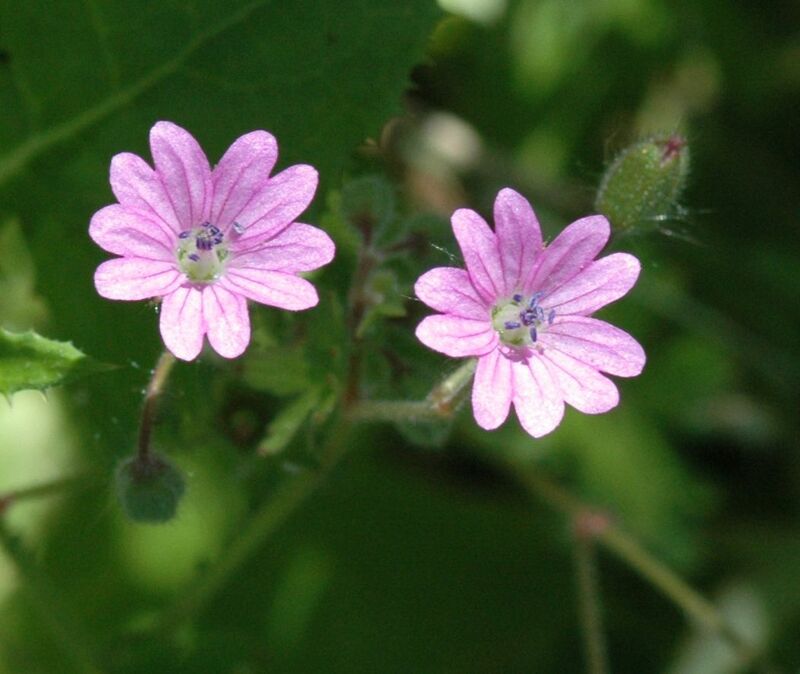 Many are pink or purple and may have spots on the leaves. 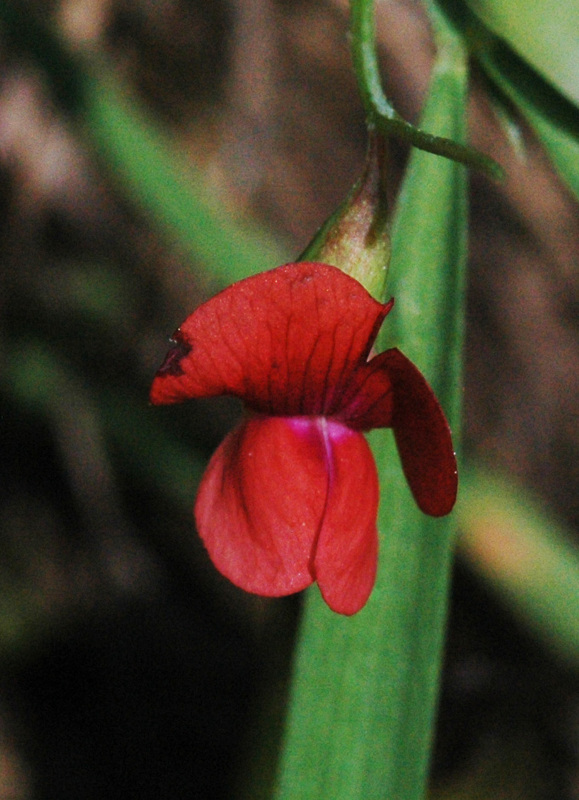 The petals may be spotted or lined. This one is pale purple with lines and spots on the flowers. Young leaves - raw or cooked as a potherb, added to soups etc Flowers - raw or cooked. Salid garnish and can also be used as a cooked vegetable or in conserves etc . Picked when first opened, the flowers are fermented with water and sugar to make a very pleasant and intoxicating wine. 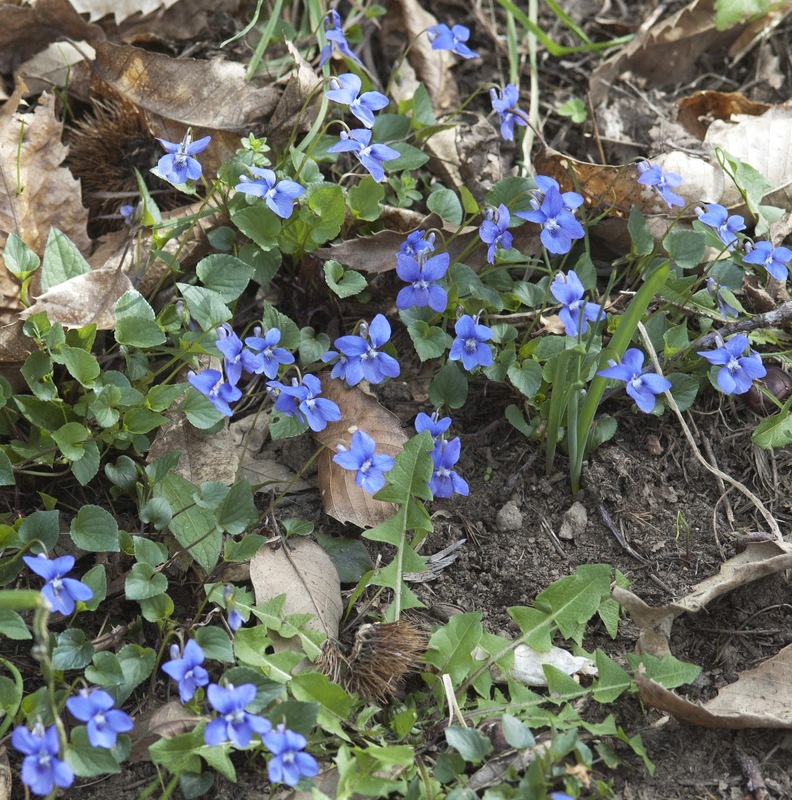 Both the flowers and the leaves can be made into a syrup or a tea. Apart from its use in cuisine, as salad (due to its cucumber-like flavor), some burnets are said to have medicinal properties. As the name suggests (sanguisorba means "blood drink") it was originally used to stop internal bleeding and hemorrhages. It also helps healing external wounds and sunburns. Some regarded it as styptic, astringent and cordial. Scarlet pimponel. 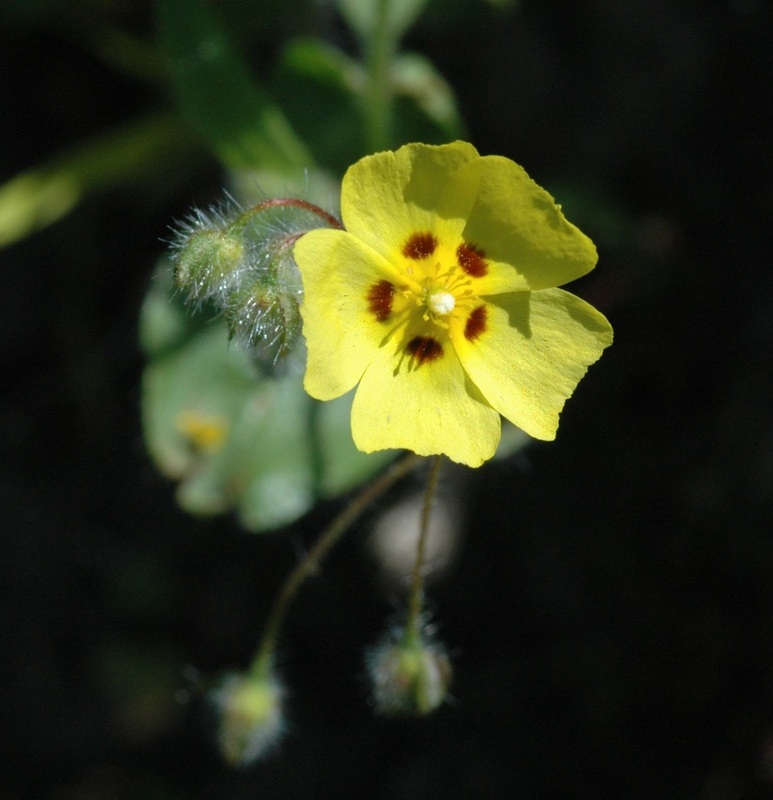 (Anagallis arvensis). AKA poor man's weather-glass or shepherd's weather glass the Scarlet pimpernel flowers are open only when the sun shines. Diuretic, diaphoretic and expectorant, the ancient reputation of Scarlet Pimpernel has survived to the present day, especially in dealing with diseases of the brain. Doctors have considered the herb remedial in melancholy and in the allied forms of mental disease, the decoction or a tincture being employed. Archaeological excavations suggests that Fragaria vesca has been consumed by humans since the Stone Age. The fruit is strongly flavoured, and is still collected and grown for domestic use and on a small scale commercially for the use as an ingredient for commercial jam, sauces, liqueurs, cosmetics and alternative medicine. It is sometimes used as an herbal tea made from the leaves, stems, and flowers to aid in the treatment of diarrhoea. Cut leaved Self heal (prunella laciniata). Part of the mint family.The common name derives from the previous use of some species to treat a range of minor disorders such as cuts and inflammations. 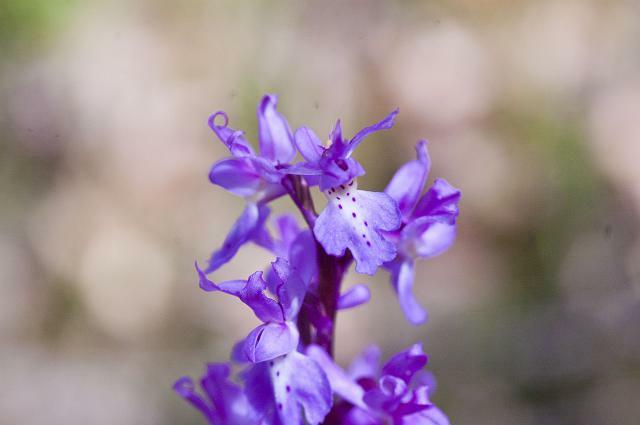 Dried Prunella is used to make a herbal drink. The mildly bitter leaves are also good as salad greens. 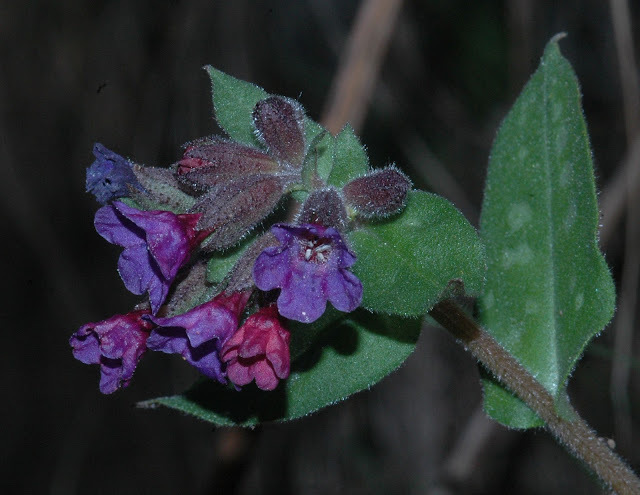 Prunella vulgaris is also used as an ingredient in some body building supplements as for its anti-estrogenic activity - for which an efficacy has been demonstrated only in mice. Ivy-leaved speedwell (veronica hederifolia). It is recommended in alternative medicine as an antiscorbutic and diuretic. It has been used in the treatment of scurvy, impurities of the blood etc and as a remedy for scrofulous affections, especially of the skin, and is bruised and applied externally for healing burns, ulcers, whitlows and the mitigation of painful piles .March - July. St john's wort (Hypericum perforatum) aka Tipton's Weed, Chase-devil, or Klamath weed.Widely known as an herbal treatment for depression but has also been used to treat alcoholism, sleep disorders, gram negative bacterial infections and pre-menstral symptoms. 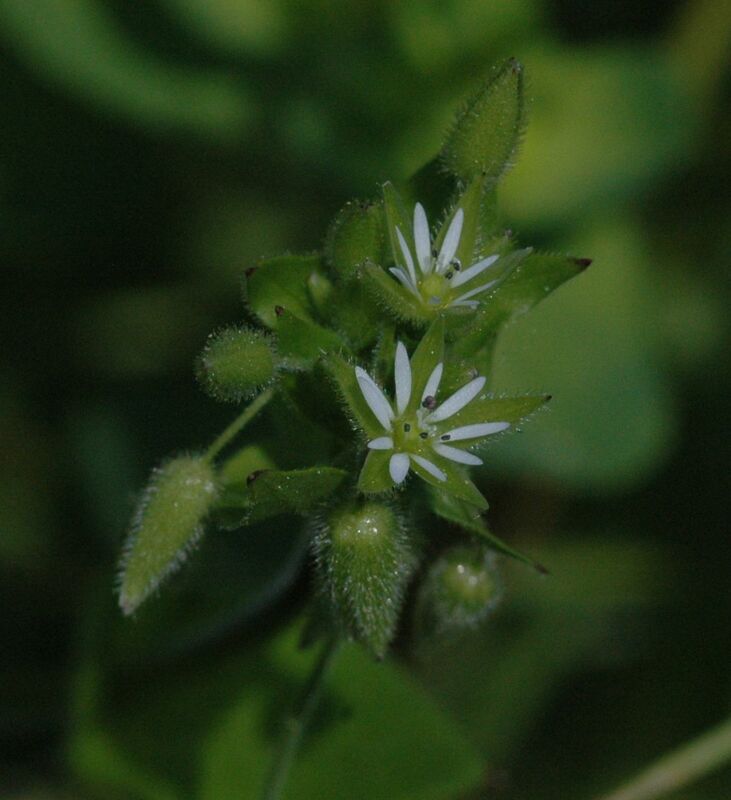 White swallow-wort (Cynanchum vincetoxicum). This has been widely used in European traditional medicine as a laxative, diaphoretic,diuretic, emetic and anti-tumor agent. 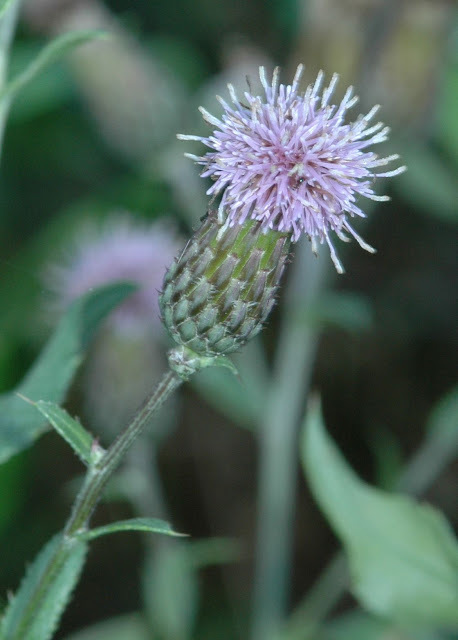 Illyrian Scotch Thistle (Onopordum cyprium). Edible. Ivy-leaved toadflax (cymbalaria muralis). This plant has an unusual method of propagation. The flower stalk initially moves towards the light but after fertilization it moves away from the light. This results in seed being pushed into dark crevices of rock walls, where it is more likely to germinate and where it prefers to grow. In this manner, it spreads into inaccessible corners of high wall. The leaves have been used in salads, being acrid and pungent like cress. Some caution is advised as they are mildly toxic. A list of parts of Cymbalaria muralis with medicinal uses. The herb is antiscorbutic and vulnerary. 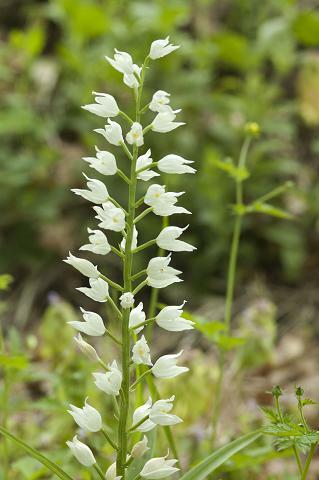 It is used externally as a poultice on fresh wounds to stop the bleeding. There are reports that it has been used with success in India for the treatment of diabetes. Arastotle said a deer would eat this after giving birth. Has been used as a diuretic and tonic. Great Mullein, (verbascum thapsus).Frequently cultivated for gardens. Medical properties of the flowers and leaves are said to be anodyne, antiseptic, astringent, demulcent, emollient, expectorant, pectoral and vulnerary. An infusion has been used internally in the treatment of various respiratory complaints including coughs, bronchitis, asthma and throat irritations. An infusion of the fresh or dried flowers in olive oil was used to treat earaches, sores, wounds, boils etc. 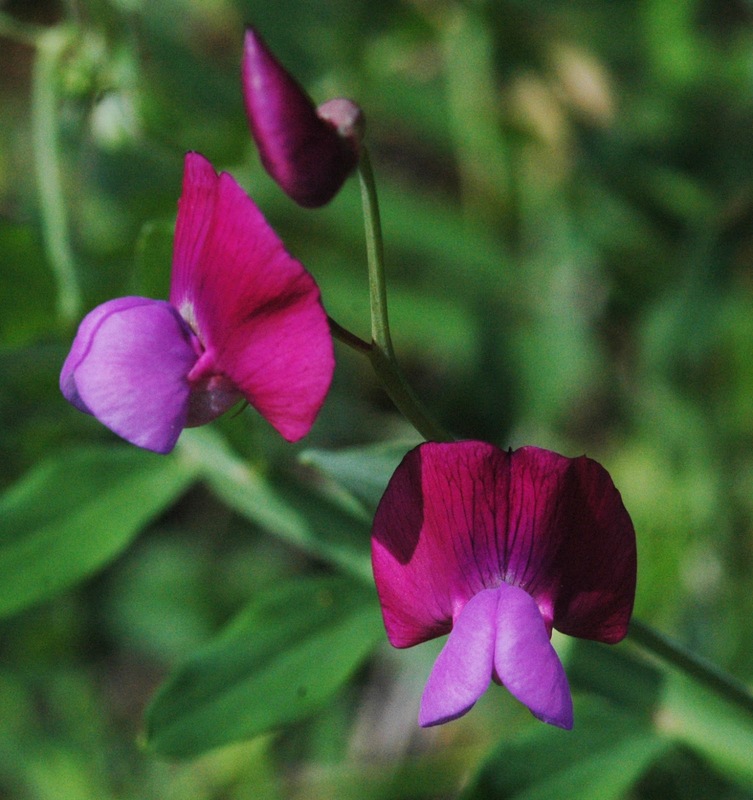 Annual yellow vetch or pea fodder (lathyrus annuus). Genetics. It is is one of the world’s oldest domesticated crops. It was part of the everyday diet of hunter-gatherersat the end of the last Ice Age in the Middle East and Europe. The seeds cooked or sprouted and eaten raw are a good source of protein. The seed is said to be contraceptive, fungistatic and spermacidal. The dried and powdered seed has been used as a poultice on the skin where it is said to have an appreciable affect on many types of skin complaint including acne. 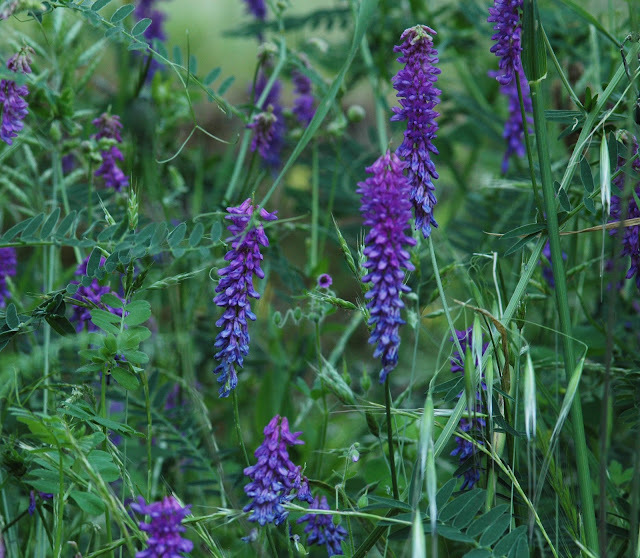 Tufted vetch, cow vetch (Vicia cracca). Nitrogen-fixing, often used as a forage crop for cattle. Good nectar for bees and butterflies. Seeds can be fed to pet birds. Viola (Viola tricolor) Related to the pansy. Also known as heartsease, it has a long history of use in herbalism. It has been recommended, among other uses, for epilepsy, asthma, skin diseases and eczema, as is said to help respiratory problems such as bronchitis, asthma, and cold symptoms. 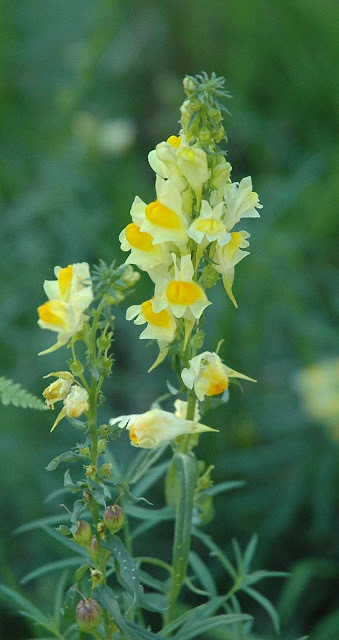 It has a reputation for expectorant properties for chest complaints such as bronchitis and whooping cough and also a diuretic, and used in treating rheumatism and cystitis. Has been used in the production of many cosmetic fragrances and perfumes. Bur forget me not (Lappula myosotis ). Many legends surround the name "Forget-me-not" from medieval knights to modern romances, regarded as a flower of romance and lovers fate, oft worn by ladies as a sign of faithfulness and enduring love. It was worn as an identifier by German Freemasons during the Second World War when such groups were rigidly persecuted. Used as a herbal caffine free tea. Yarrow (Achillea millefolium). AKA common yarrow, gordaldo, nosebleed plant, old man's pepper, devil's nettle, sanguinary, milfoil, soldier's woundwort, thousand-leaf and thousand-seal. Infusion of concentrated yarrow in oil taken internally were said to produce concentrated treatment for menstrual pain, stomach and intestinal discomfort, and possible even hemorrhoids. Yarrow root was used for soldiers to recover from wounds, as well as those suffering from kidney and stomach bloating and cramping. Corn marigold or corn daisy (Glebionis segetum). Squincywort (Asperula cynanchica). Was at one time used to treat quincy. Seperate non-self fertile male and female flowers. Some species are helpful in treating migraine headaches and the stems are said to taste of asparagus, but they may contain liver toxins. 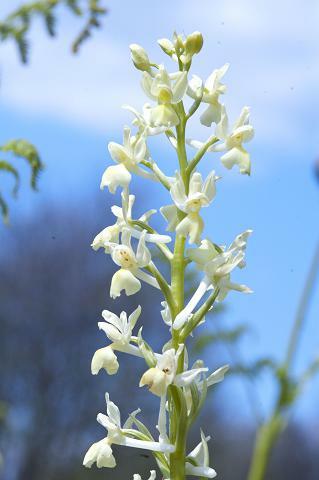 An extract is said to be an effective treatment for hay fever. Leaves lancelate. This was Wordsworth’s favourite flower. He compared its 'glittering countenance’ to the rising sun. 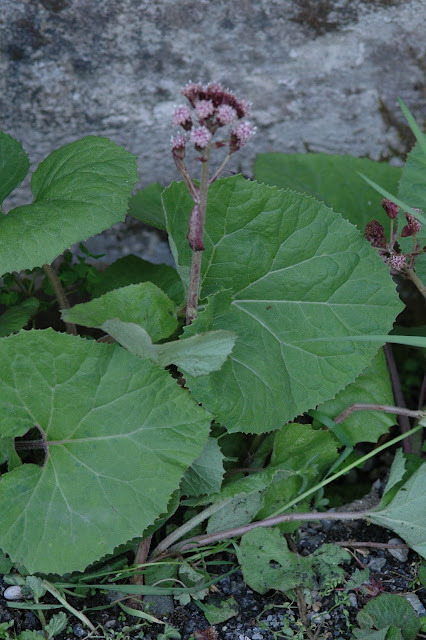 It has been used as a cure for piles and was a popular medieval medication for multiple maladies from sore throat to leprous spots.